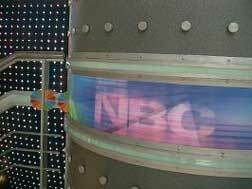 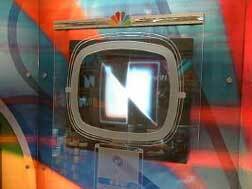 Since 1933, NBC has offered the historic tour that takes you through the halls and into the studios of NBC New York Operations. 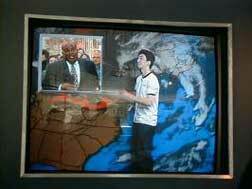 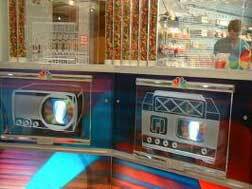 In the store, fans can have a virtual interview with Jay Leno, go on a wild desk ride with Conan O'brien, take Al Roker's weather Challenge and more. 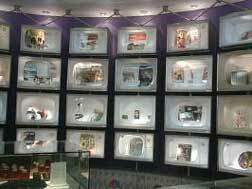 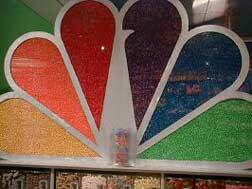 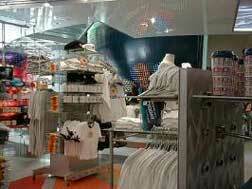 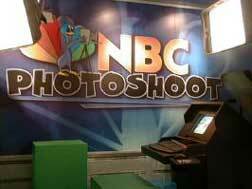 In addition, the store offers thousands of NBC souvenirs to take home with you.